What? 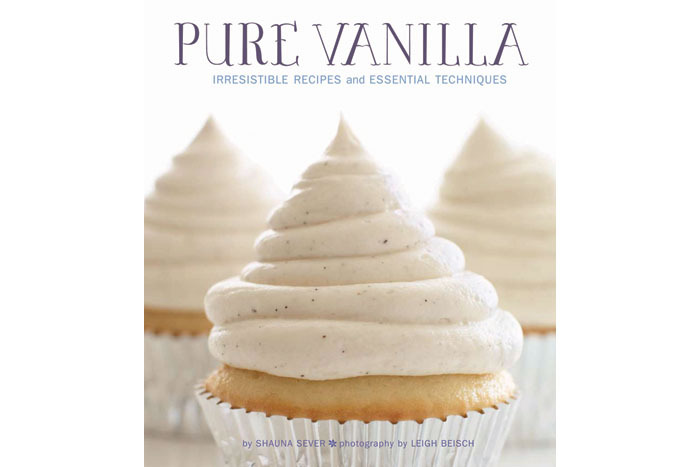 If you wanted to learn all there is to know about vanilla then Shauna Sever’s book Pure Vanilla is a must have. The book features recipes as well as essential techniques for working with vanilla. Priced at £15.99. I’ve just bought this book actually, some great recipes on there and definitely more interesting than cupcakes!